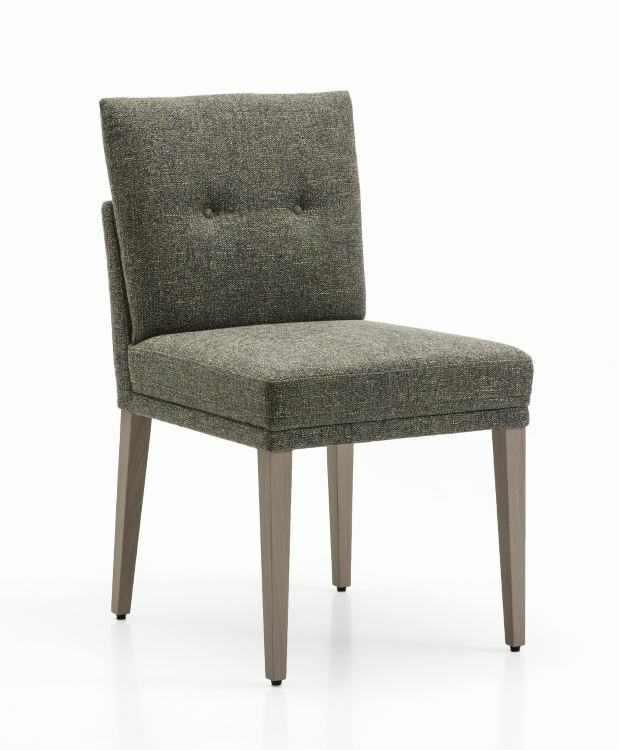 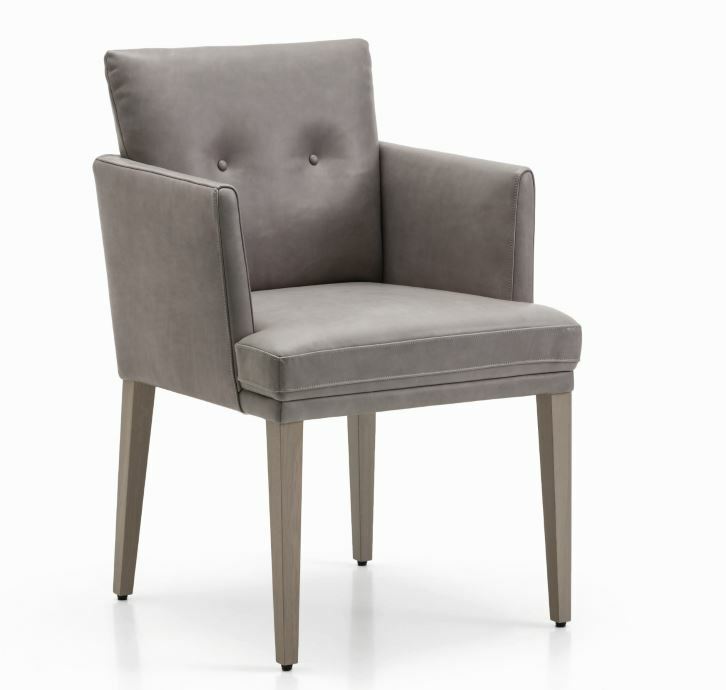 The Polo upholstered dining chair offers first-class comfort, equivalent to that of a fireside armchair. 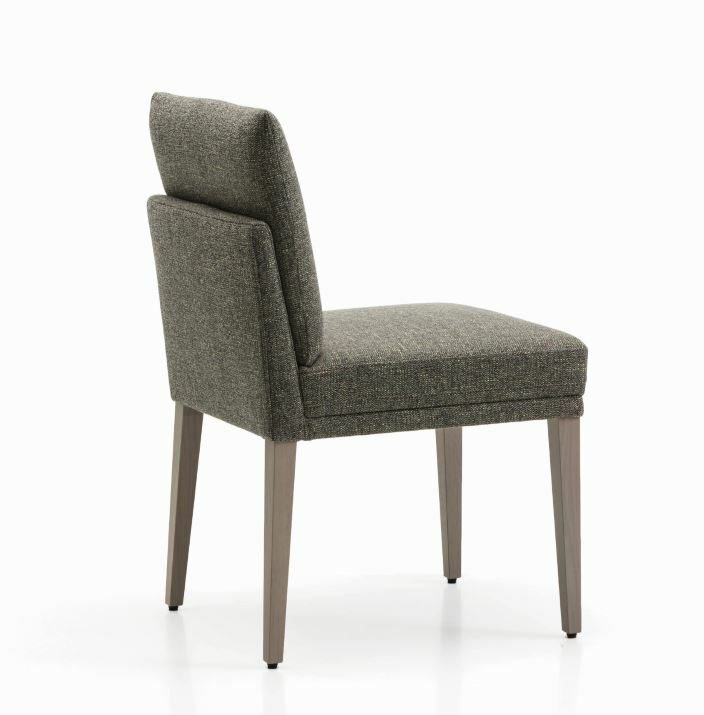 The linear design, which echoes the timeless and clear lines of the upholstered bench, is equally convincing. 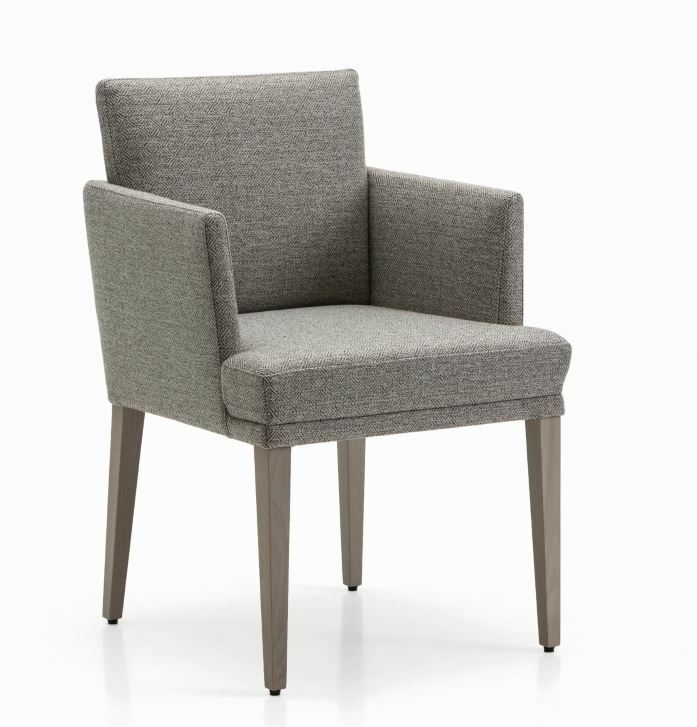 The chair is available both with and without armrests.